It's an accessory most parents don't think about when they imagine all the gear their baby will grow into, but cranial orthotics or therapy helmets are a common piece of gear prescribed to help correct a baby's skull shape. The helmets are used to treat positional plagiocephaly, also known as flat head syndrome. It's super common, one 2013 study estimated 46% of babies have a degree of positional plagiocephaly. Sometimes pediatricians recommend a baby wear a custom cranial orthotic helmet to correct the flat spot, and Chrissy Teigen's son Miles is one of those babies. He's been wearing a helmet since December, but his mama just announced he's finally able to go helmet-free. "Happy helmet-free day!" she announced in an Instagram video. "Such a trooper for 3 months of helmet. happy graduation, Miles!!" she Teigen wrote in the caption. Several factors can contribute to a baby's head having flat areas, the Mayo Clinic notes. Areas can be flattened during birth, or the head can change shape because of pressure on the back of the head when baby is sleeping on their back. Some babies have a preference for turning to one side, which can also contribute to it. 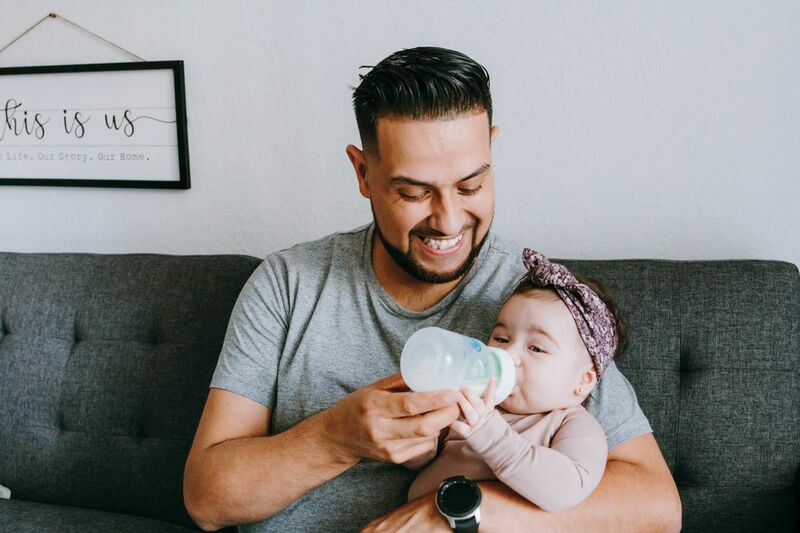 Sometimes doctors recommend physical or occupational therapy for babies with positional plagiocephaly in addition to or even instead of the helmets. In a blog post for Intermountain Healthcare, Dr. Jonathan Burnett explains that the helmets have to be "adjusted regularly, sometimes weekly, to keep up with their growth and changing head shape. Because insurance doesn't always cover a helmet, it can be expensive to purchase and adjust a helmet regularly." Born back in May, Miles was the right age for a helmet when he got his in late 2018, as they're recommended before babies are a year old but not after, according to Norton Children's Hospital. "A helmet before 6 months of age works great, between 6 and 9 months works well and really should not be considered after about 11 to 12 months," said Dr. Ian Mutchnick, neurosurgeon with Norton Children's Hospital and Norton Neuroscience Institute. "In general, a helmet is worn for two to four months." Tummy time: Doctors recommend tummy time for babies with positional plagiocephaly to help strengthen neck muscles. Cuddle time: According to the American Association of Neurological Surgeons, upright cuddle time is good for these babies, just make sure "there is no undue pressure placed on the flat side of the head". 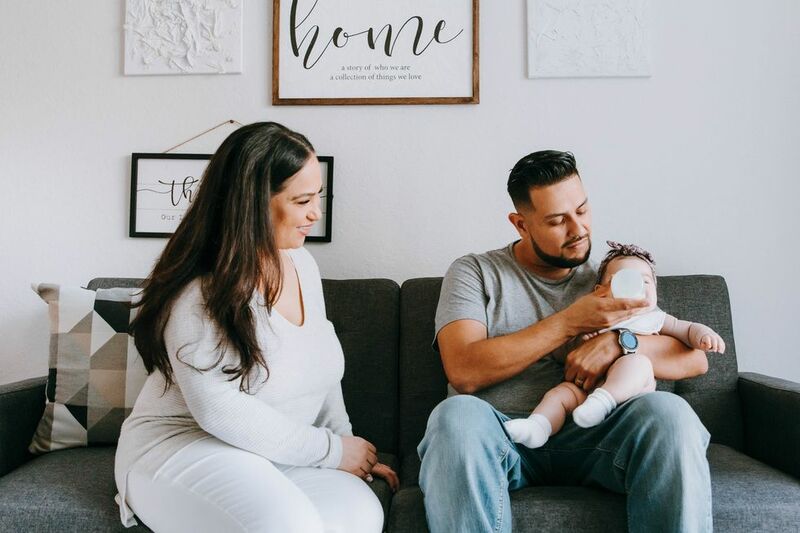 Switch things up: Move the crib to a different position in the room so baby has a different view and a reason to move their head in a different way. 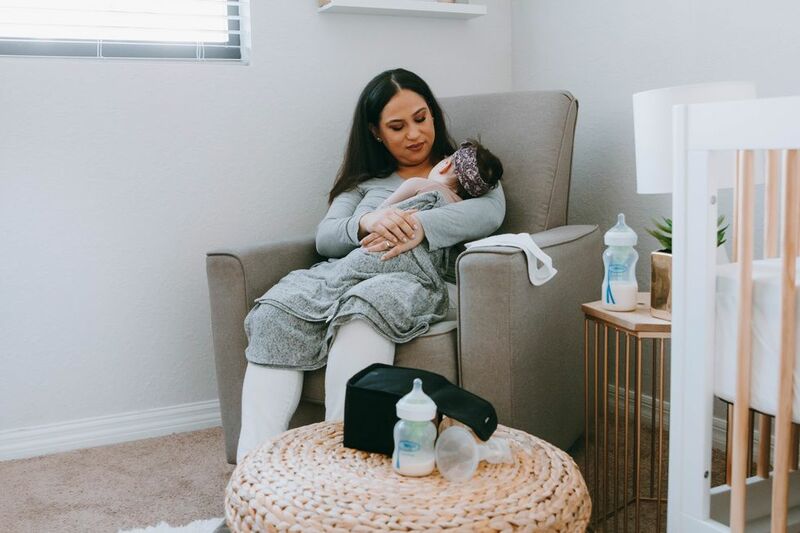 According to the experts, positional plagiocephaly often resolves itself, and some studies have shown even kids who don't get the helmets have good outcomes. That's why the helmets can be a controversial subject for some, and Teigen has seen some backlash from internet commenters critical of her decision to get Miles a helmet. Whether or not a child needs with positional plagiocephaly needs physio therapy, a helmet, or both is a conversation for the child's parents and pediatrician. In some cases a doctor may recommend a helmet, in others they may not. In Miles' case, it's clear that Chrissy and John were following their doctor's orders.